Anyone can sell a home in a hot market, it is in a shifting market that an agent truly demonstrates their skills and worth to the sellers. The days of just throwing anything out there and getting multiple offers has passed us by as we see interst rates and affordability rise. Everyone seems to be claiming that homes are not selling and they have to discount the price to get them sold. That may be one method of selling, but not the ideal method from a seller’s point of view. 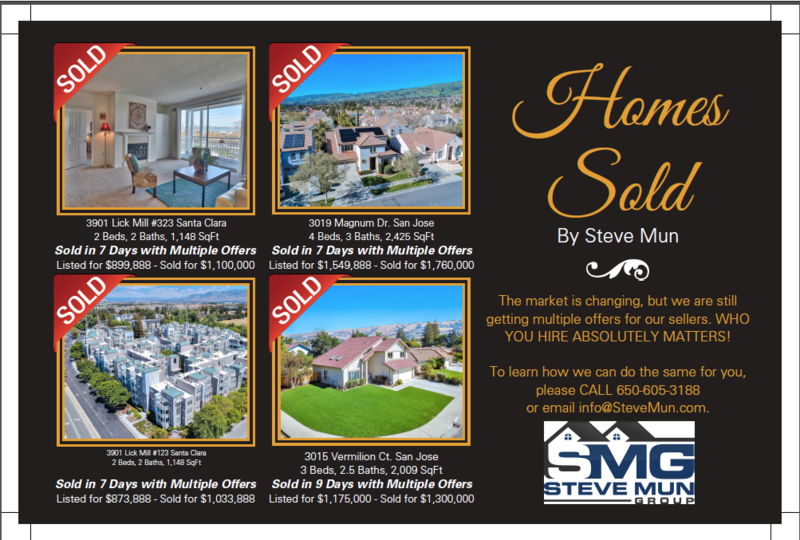 It is still possible to get multiple offers and get significantly above list price and set records, even in today’s market. It just takes more experience and skills. Agents just have to work harder to earn their fees, that’s all. Don’t buy into the panic mind-set. Choose experience and skills over fear-mongering. More than ever now, who you hire absolutely matters.